A cup of tea is more than a delicious healthy beverage, it is all about health and quality of life. Mei Lan Hsiao, a certified Chinese Tea Master , has more than 35 years’ experience in tea and Chinese tea culture; she founded Belgium Chinese Tea Arts Centre and Belgium Chinese Tea Culture Association in 1995. The Centre is devoted to promoting the knowledge of tea through certified training for tea sommelier certified training programs, to promote authentic pure quality tea, Chinese traditional tea culture and philosophies for health. 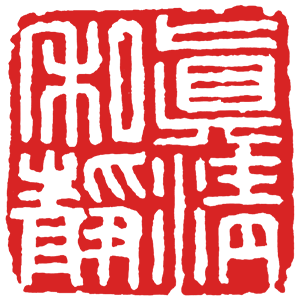 Our motto: Genuine, Purity, Harmony and serenity. Honesty is the most profound basic step. We work closely with tea farmers and producers from China and Taiwan who share the same passion for ecological balance. In one hand we help them to maintain the ecological tea farm management, on the other hand together we try our best to sustain the old Chinese traditions to produce fine and pure quality tea. 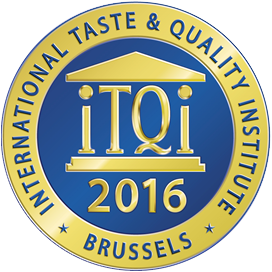 In 2016 the Centre is nominated by the Taiwan Tea Manufacturing Industry Association as EU Taiwan Tea Centre. 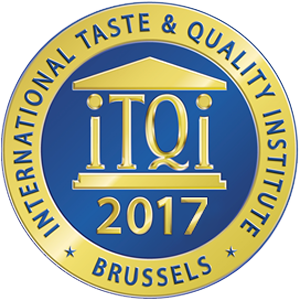 For years we implement the best practice principle to ensure safety quality and fine taste and we proudly have won the Superior Taste & Quality Awards from ITQI (International Taste & Quality Institute in 2016 and 2017.